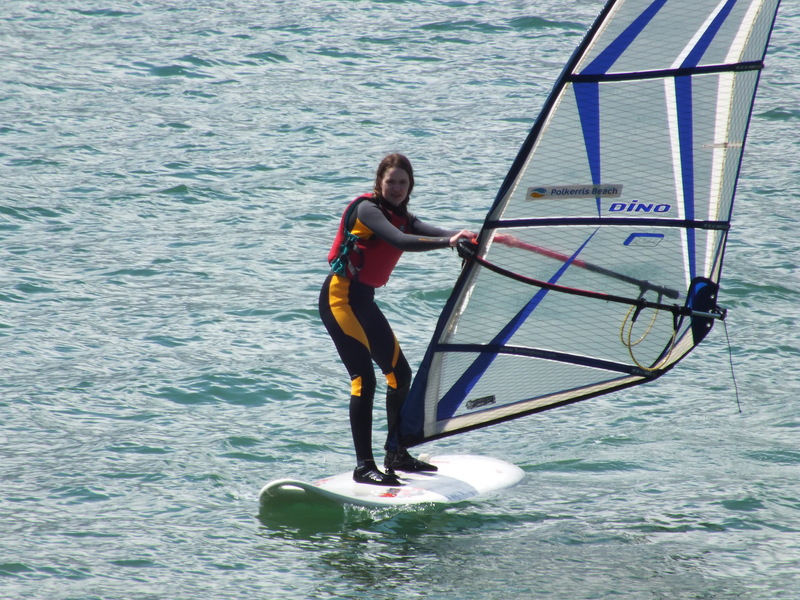 Quite a few years ago now, on holiday, I saw a girl learning to windsurf. I remember watching her thinking, I could do that. That was a strange sensation. 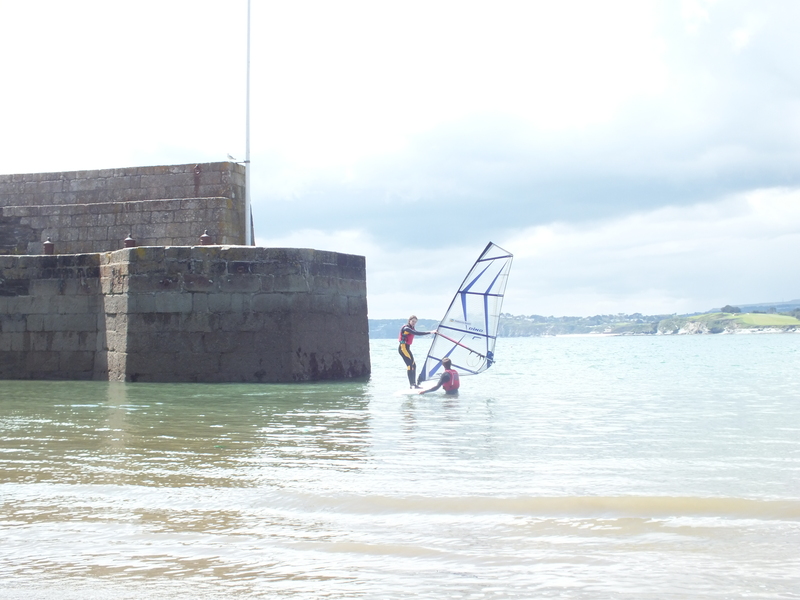 I was terrified of the sea at that point, much as I adored being beside it. But from that moment on, the idea sunk in. 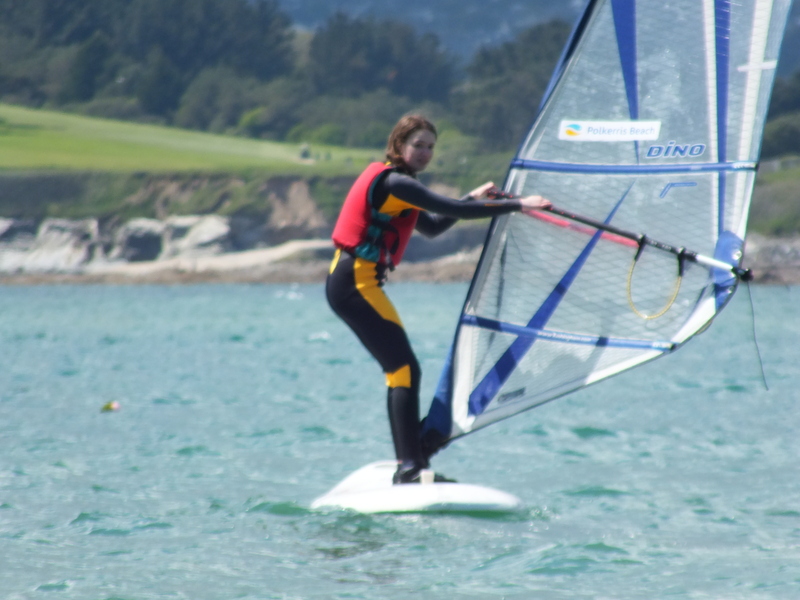 I obsessively watched as much Olympic windsurfing as I could at the 2012 Olympics, watching Bryony Shaw and Izzy Hamilton. 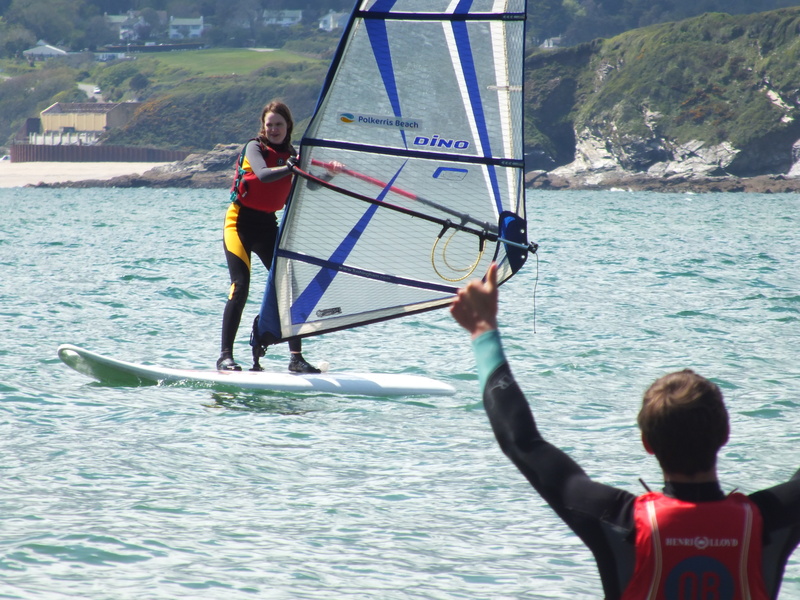 So, the next year, after obsessively researching the idea, and wondering if I could do it, I planned a solo camping trip down to Fowey and the literary festival, and also booked myself a windsurfing taster. I’ll be honest – I wasn’t prepared for the muscles that it used!! But it was the most thrilling and most wonderful experience of my life, and after that I was hooked. 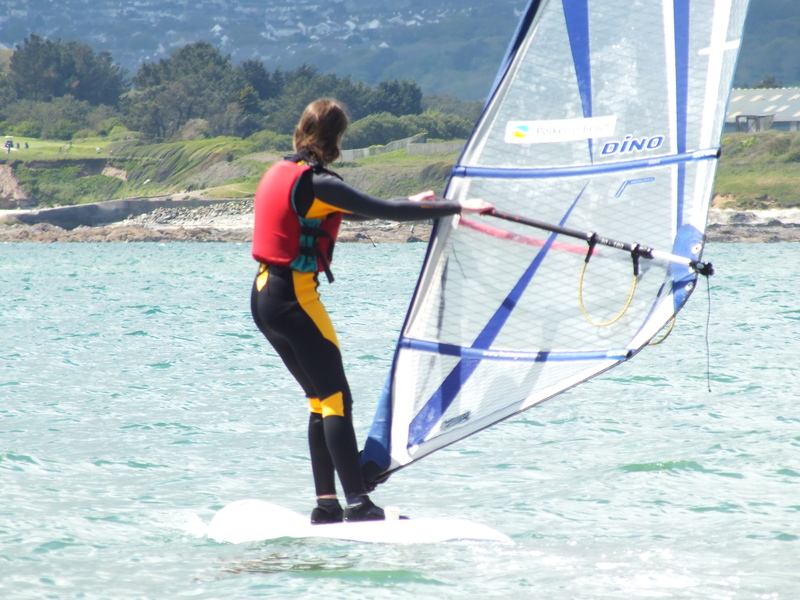 I wanted more, and that summer I did a full Beginners course, before joining my uni windsurfing club the next year. 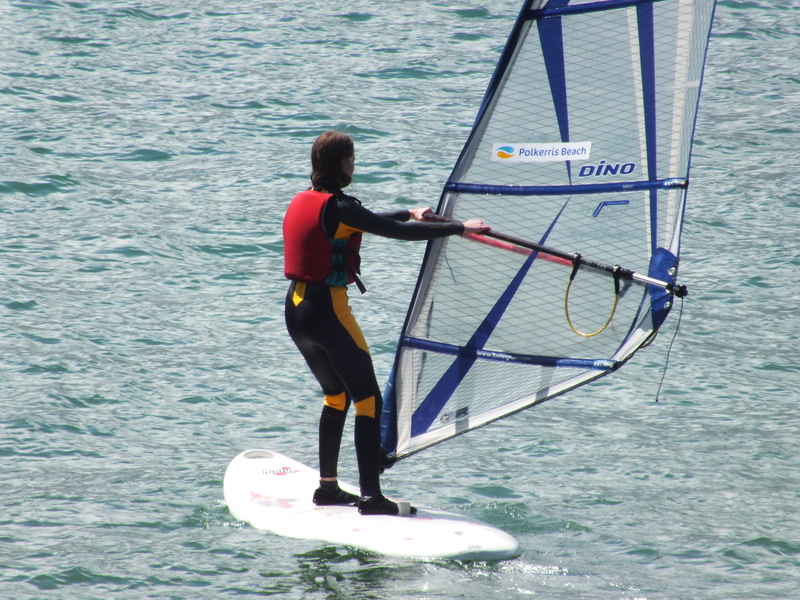 A year of windsurfing – or SUPing when there was no wind – nearly every week began, and soon we began to progress onto more advanced things, like water starts and harnesses. Unfortunately since then, I’ve been injured and have struggled to motivate myself to get going again. I think it’s the fear of turning up alone, and just doing it – now I’m worried that I can’t remember anything. But clearly I need to just get over the fear and go. 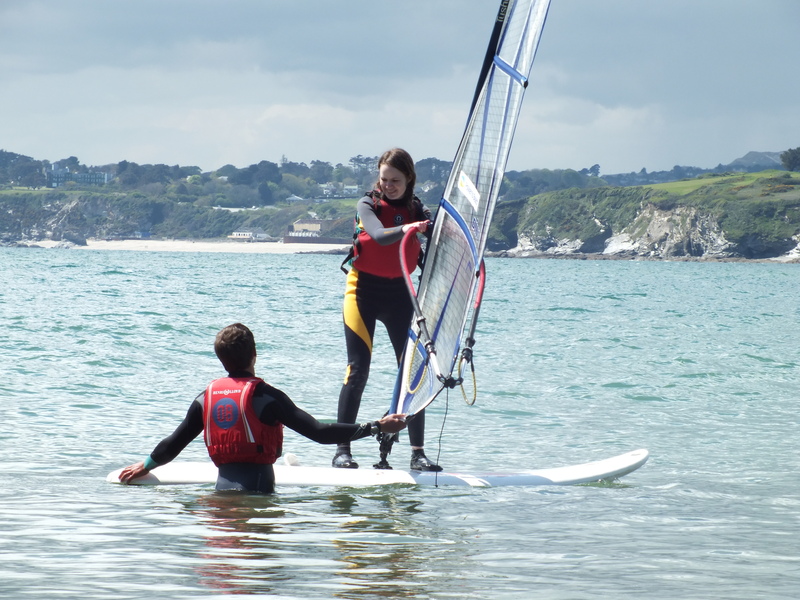 Not that long ago, this fantastic video was released by the THIS GIRL CAN campaign to encourage girls to get into windsurfing. This is brilliant, because I’ve found that it is seemingly a male dominated sport, although my uni society was dominated by girls (yay!). But still it makes it hard to feel confident about doing it. 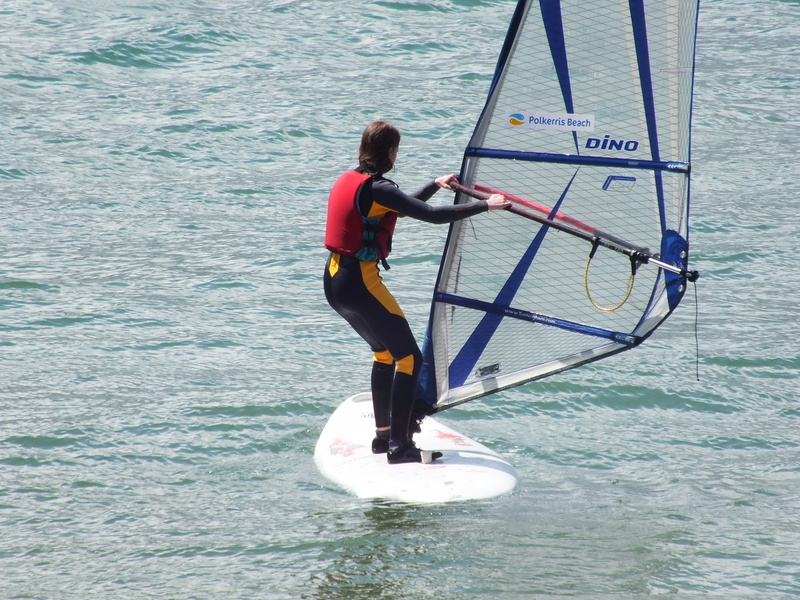 All this talk about windsurfing is making me even more eager to get out there and do it…..